The turmoil of war and persecution pulls Sam Weisberg to the Plaszow forced labour camp in Poland. In 1943, Sam, only a teenager, quickly learns of the brutality of the new camp commandant, Amon Göth. By sheer luck, Sam becomes the commandant’s houseboy, a privileged, yet risky, position. He feels like he is walking a tightrope, where one wrong move can make him the target of Göth’s unpredictable volatility. 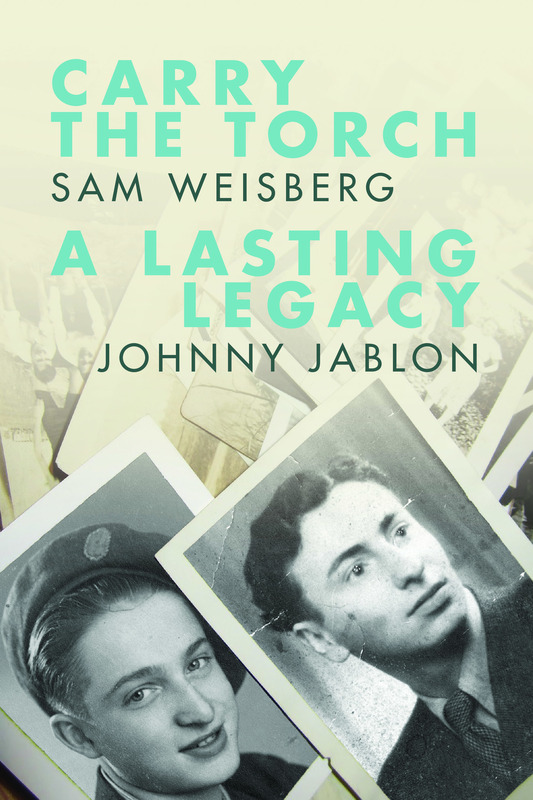 Carry the Torch is the story of a young man who, as the sole survivor of his immediate family, must find his own way after the war and decide whether to keep his history in the past. 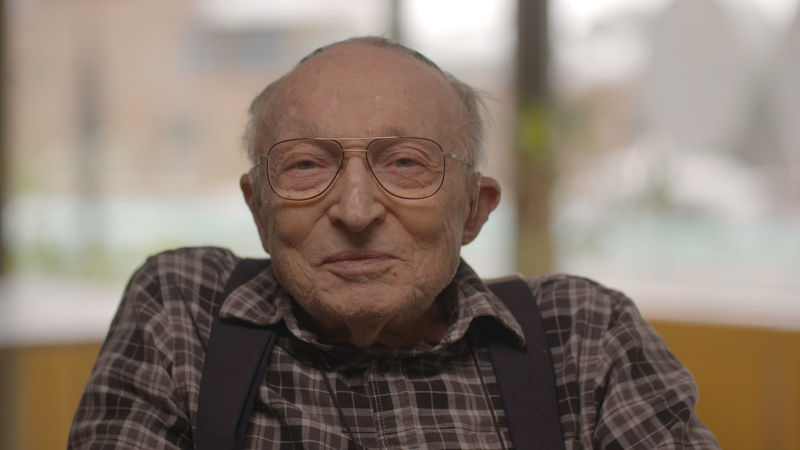 Sam Weisberg (né Avraham Gajer) was born in Chorzów, Poland, in 1927. 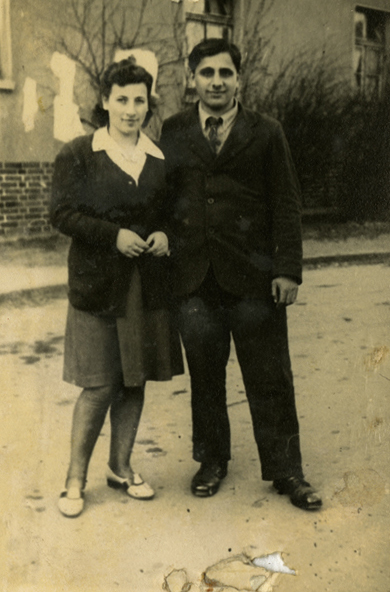 After liberation, Sam lived in the Bergen-Belsen Displaced Persons (DP) camp, where he met his wife, Rosa. 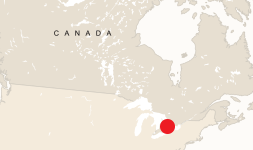 They immigrated to Toronto in 1955. Sam passed away in 2019. 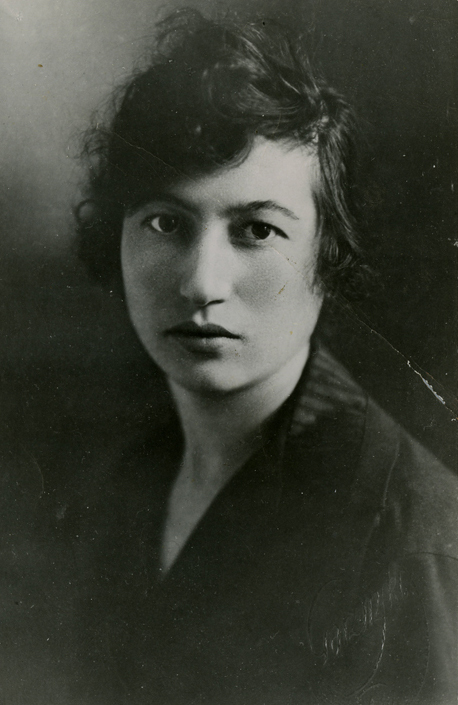 Sam’s mother, Esther Etel, before the war. Krakow, Poland, date unknown. 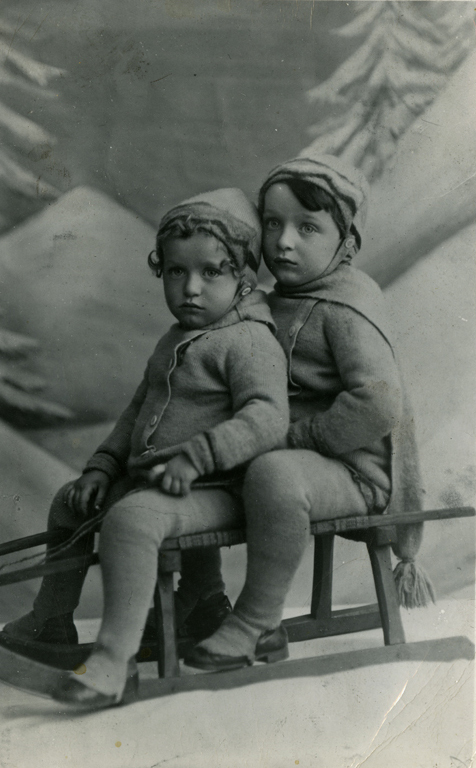 Sam (then called Avraham, right) with his brother, Yehezkel Yosef. Chorzów, Poland, circa 1935. Sam and his immediate family. 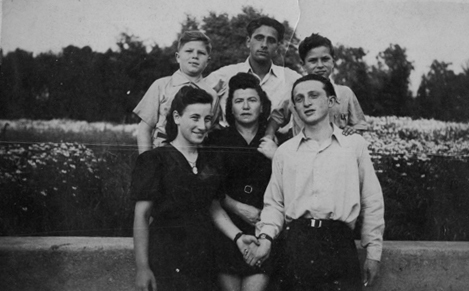 From left to right: Sam’s mother, Esther Etel; his brother, Yehezkel Yosef; Sam; and his father, Eli Meyer. Chorzów, Poland, circa 1935. 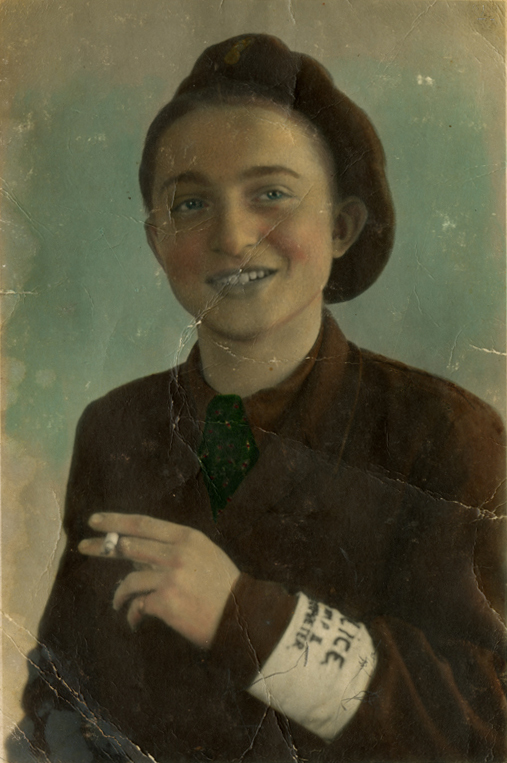 Sam, age seventeen, after the war in the Bergen-Belsen Displaced Persons camp. Germany, 1945. 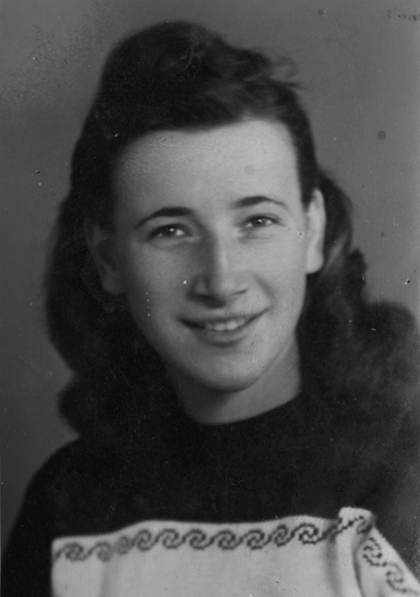 Sam’s fiancée, Rosa (then Bronka), in the Bergen-Belsen DP camp. Germany, circa 1945. Sam in the DP camp, circa 1945. 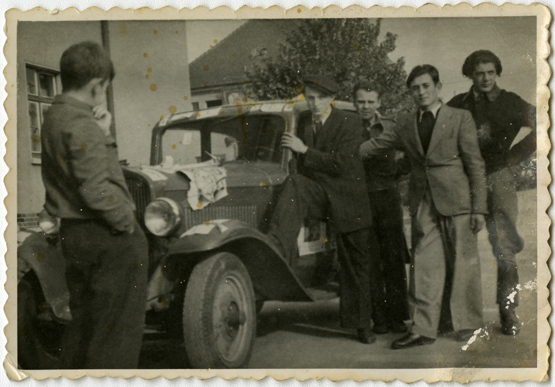 Sam (far left , facing camera) standing beside the car provided to him by the British army for his work as an interpreter. Bergen-Belsen, Germany, circa 1946. Sam and Rosa enjoying a bike ride through the DP camp. Bergen-Belsen, Germany, circa 1947. 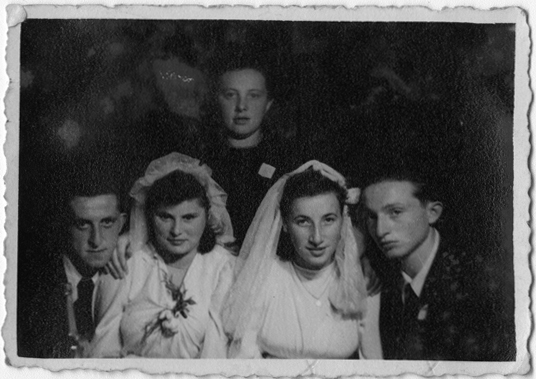 Sam and Rosa (third and fourth from the left) at their pre-wedding party. Bergen- Belsen, Germany, 1946. The double wedding in the DP camp. From left to right: Leo, Luba, Rosa and Sam. Bergen-Belsen, Germany, August 21, 1946. 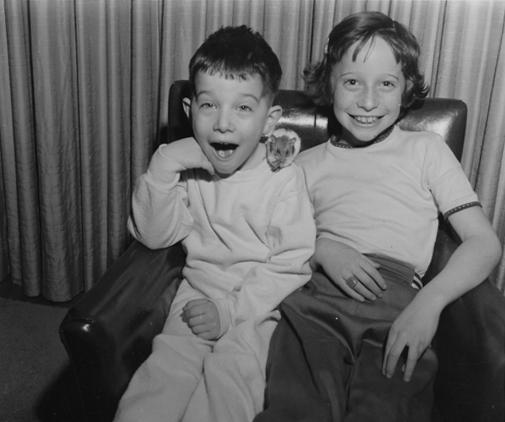 Rosa and her brother, Rachmiel (Ralph) Horowitz. Bergen-Belsen, Germany, circa 1946. Sam’s only surviving family, the Spieglers, on their way to Israel. 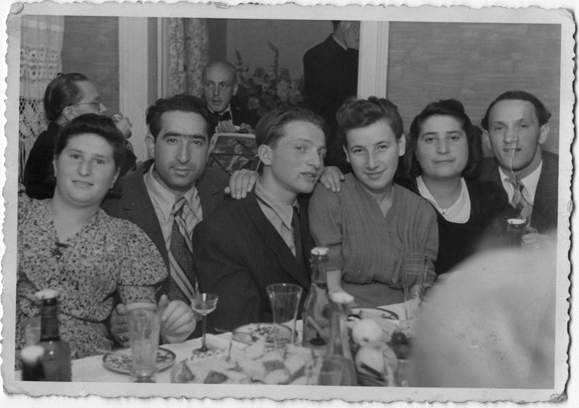 From left to right: Sam’s cousin Avraham; his aunt Bela; his wife, Rosa; and his cousin Chaim. Bergen-Belsen, Germany, circa 1948. 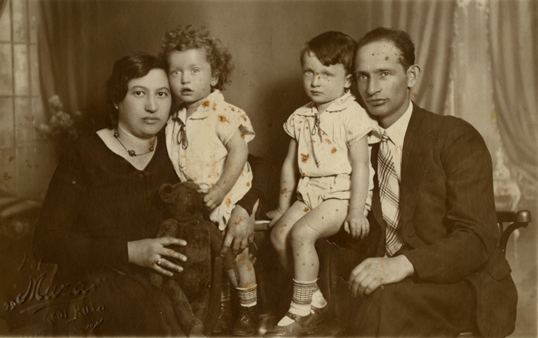 Sam with his family in Bergen-Belsen, Germany. In back, left to right: Avraham, Rachmiel and Chaim. In front, left to right: Rosa, Bela and Sam. Circa 1948. 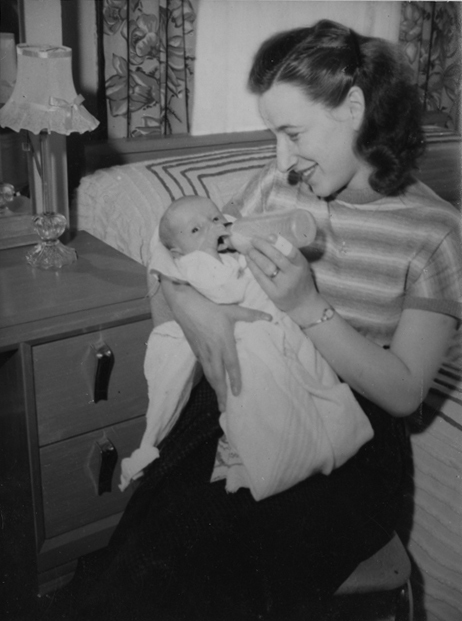 Rosa with her and Sam’s newborn daughter, Sharon. Canton, Ohio, 1952. 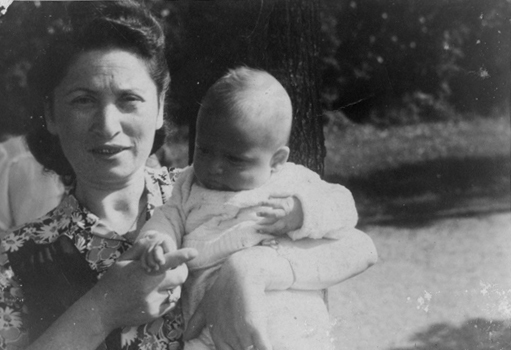 Rosa’s aunt Monia with one-year-old Sharon, 1953. Sam and Rosa’s children, Sharon and Max. Toronto, circa 1962. The Weisberg family at a celebration. Toronto, circa 1967. 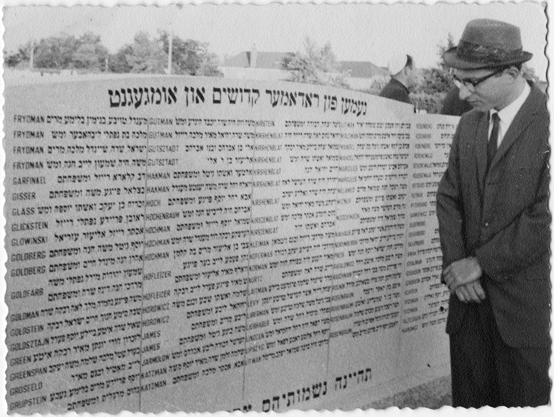 Sam at the Radomer memorial monument at Dawes Road Cemetery, established by B’nai Radom. Toronto, circa 1960s. Sam’s son, Max, and daughter-in-law, Lynda, on their wedding day. Toronto, June 12, 1983. Sam (centre) and his family with then Minister of Citizenship Cam Jackson (far right) at the ceremony where he was honoured by the government of Ontario as a Holocaust survivor committed to Holocaust remembrance. Toronto, 2001. Sam and family at the ceremony where he was honoured by the government of Ontario. Toronto, 2001. 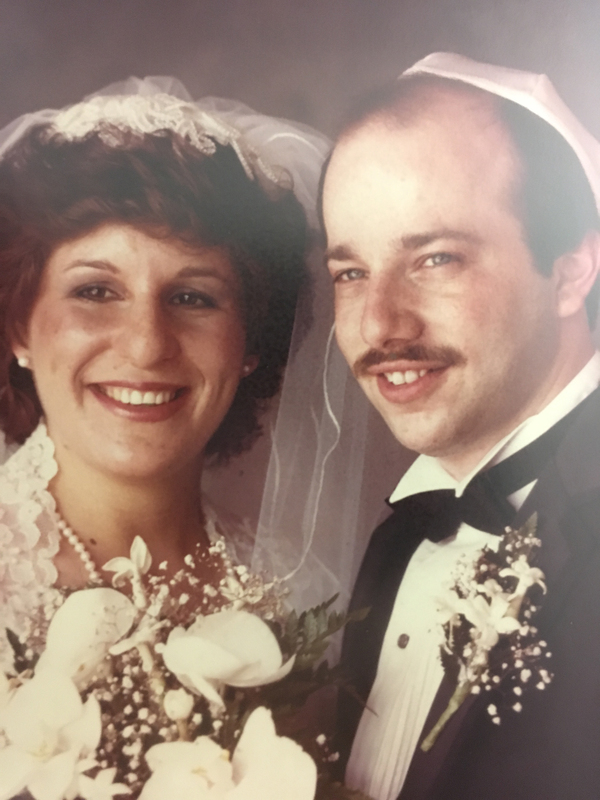 Sam’s daughter, Sharon Jesin, and her husband, Aaron. Israel, spring 2018. 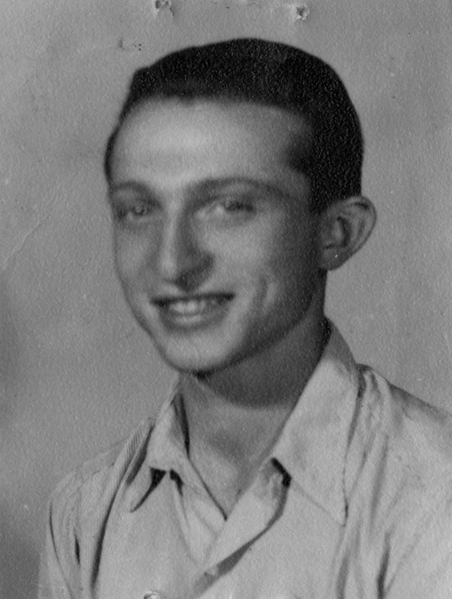 Sam’s grandson Shlomo Jesin. Israel, spring 2018. 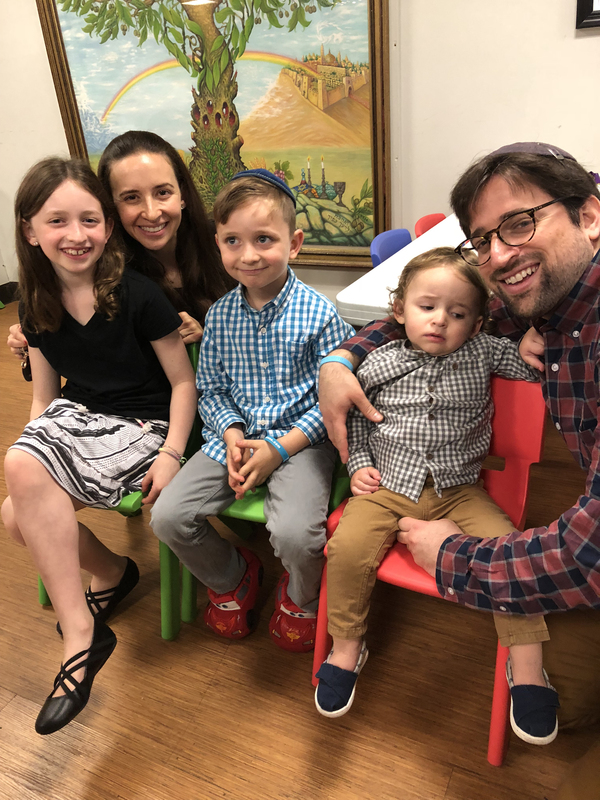 Sam’s grandson Yehezkel Jesin and his wife, Rebecca, with their children, Hailey, Max and Jack. USA, spring 2018. 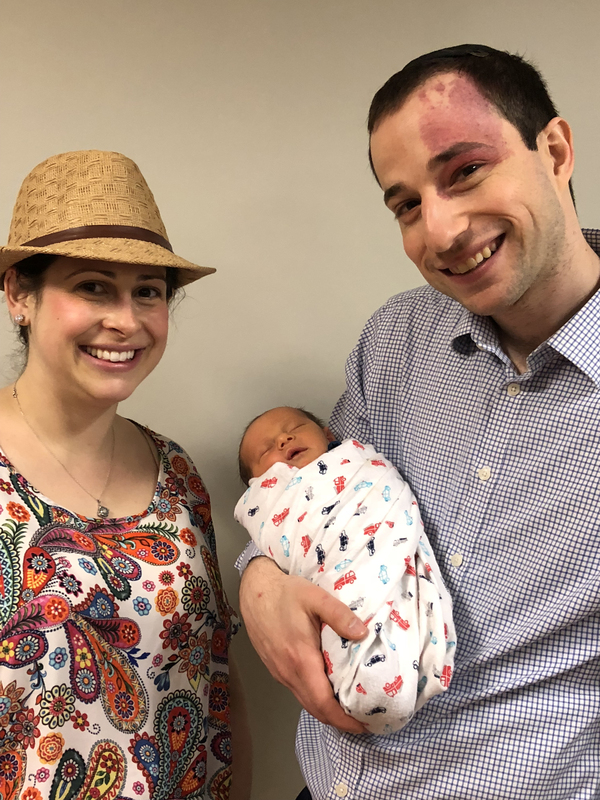 Sam’s grandson Raphael Jesin and his wife, Rachel, with their newborn son, Ilan, Sam’s eighteenth great-grandchild. USA, 2018. Sam’s granddaughter Ahuva Balofsky and her husband, Meir (far right), with their children, Shoshana, Ariel and Moshe. Israel, spring 2018. Sam’s granddaughter Maytal Allman and her husband, Safi, with their children, Ayelet, Maya, Talia and Noa. Israel, spring 2018. 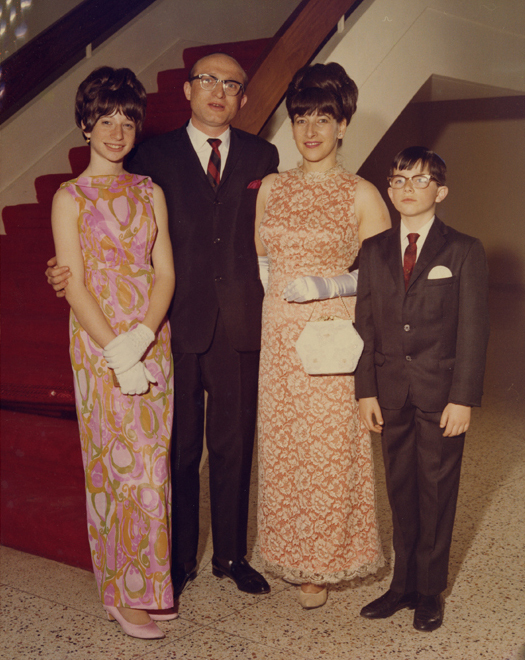 Sam’s granddaughter Aliza Abrahamovitz and her husband, David, with their children. In the back, from left to right: Chani, Elisheva and Nava; in front, from left to right: Akiva, Adina, Moshe-Chaim and Noam. Israel, spring 2018. 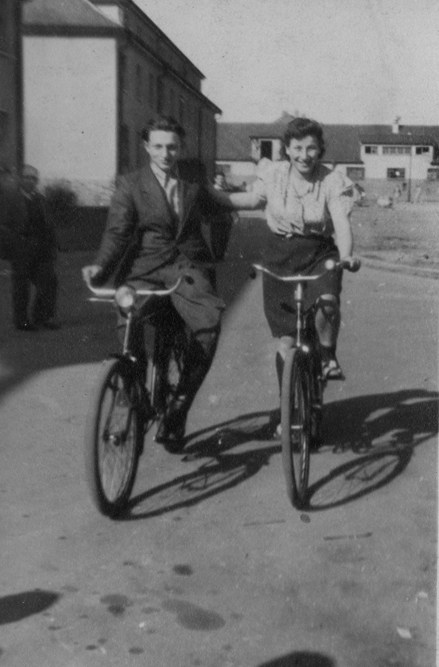 Sam Weisberg and his wife, Rosa. Muskoka, Ontario, 2008. Being only a teenager, I was not as intuitive as my mother. I didn’t want to be separated from her, and I was confused by her actions and what I saw as the needless pain they caused me. But I would come to realize that her selflessness and sacrifice saved my life. All the Jews were being deported and no Jews could remain in Wolbrom. If any were found, they would be shot on sight. My father told him where we were, and Geller then made an arrangement with one of the SS officers at the station. On the condition that we would be brought to the station unharmed, an SS soldier would accompany him the couple of kilometres to our hiding place and we would be brought to the railway station. Geller and the soldier set the ladder against the building so we could climb down into the courtyard and we were marched in sets of two to the station, with Geller leading us and the SS soldier walking behind us. When we had walked for about a kilometre, it became apparent that the frail older couple were having difficulties keeping up and started trailing farther and farther behind, despite the soldier’s cries of “Los, los!” (Get going!) I occasionally looked back and saw the old man stumbling, but my mother told me to keep looking straight ahead. A few minutes later, we heard two shots. 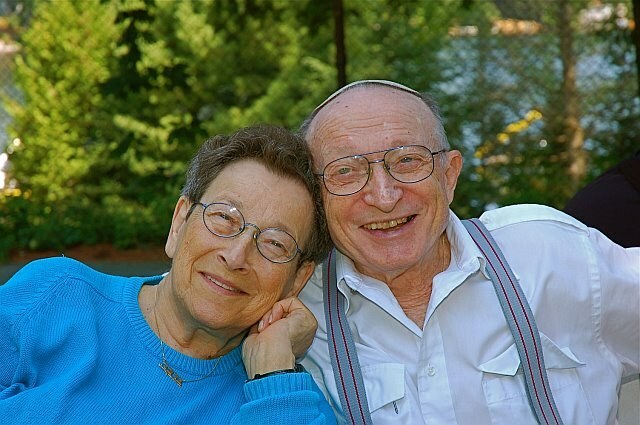 The frail old couple had been killed because they could not keep up. 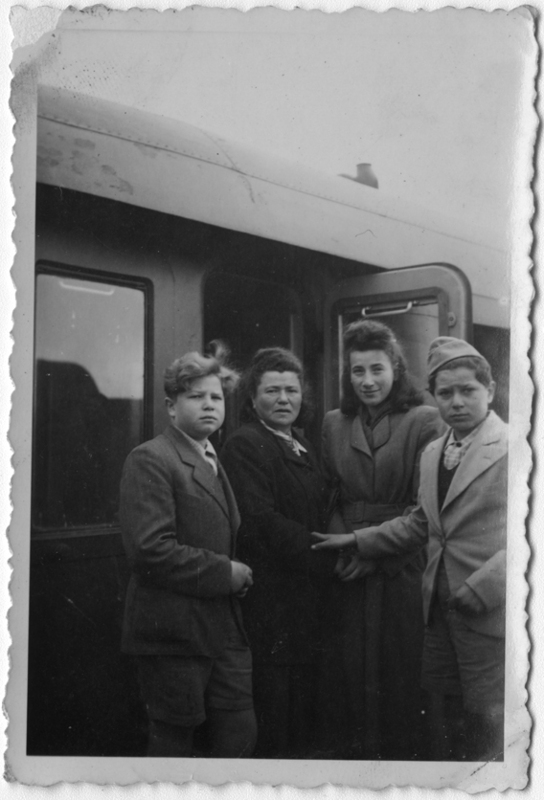 When we got to the railroad station, we were relieved to be reunited with my father and Uncle Yechiel. This relief did not last long, however, as the SS soon gave orders to segregate the men from the women, children and older people. The men were made to stand close to the railroad tracks while the women, children and elderly stood closer to the station. This was a very risky thing to do. We never addressed Germans directly without first being spoken to. But my mother assumed, because of her perfect German, that she could get away with it, and she did. The SS soldier, with a whip in his hand, immediately started screaming at me, “Geh nach da drüben!” (Get over there!) As he whipped me, I ran over to my father and uncle. It must have broken my mother’s heart to see me whipped. I can only imagine how she must have felt causing me pain in order to save me. But her instincts told her that the side she had sent me to, with my father and uncle, was the side destined for a better outcome.